Orlando Water Fun Boat Rentals and Water Sports is not currently available. 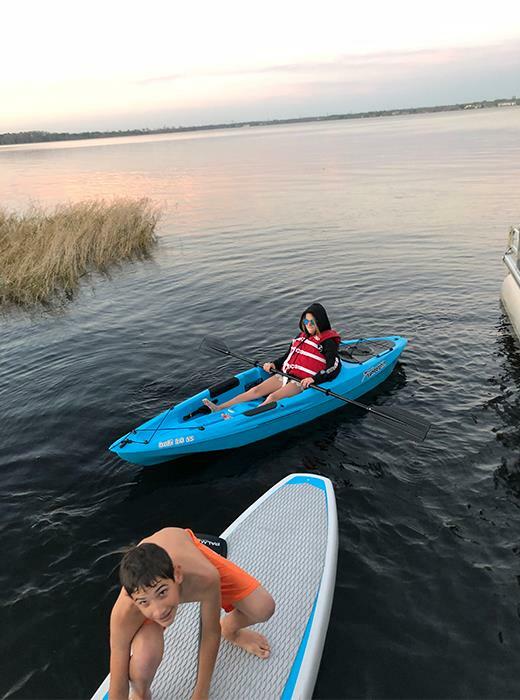 Rent a kayak, make waves on a jet ski, take wakeboarding lessons, and more with Orlando Water Fun Boat Rental and Water Sports. 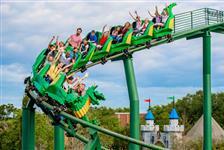 Choose the tour, rental, or activity that suits your interests and add more fun to your Orlando vacation. Get ready for an unbelievable day out on the lake, no matter which water activity you choose! Located at 10900 Chasee Rd. Windermere, FL. Rental times range by activity. Boats can be rented with or without a captain. One and two seat kayaks are available for rent. Fishing rods are available upon request. Enjoy renting boats with or without a captain at our location. You will be given all the necessary training before you start your rental so you are comfortable operating the boats. 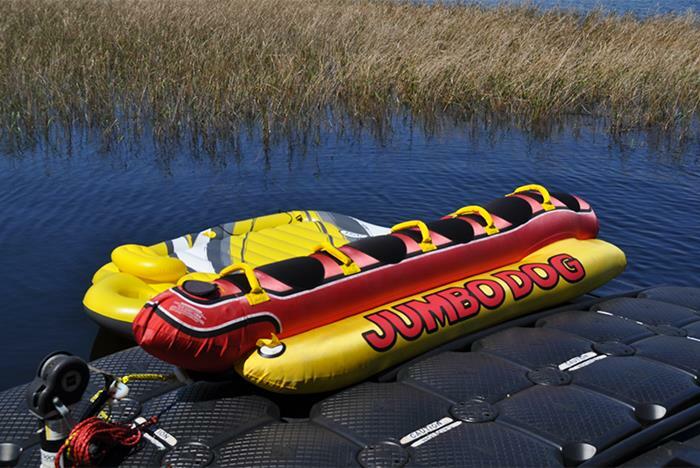 We have both pontoon boats and ski boats for all your needed activities. 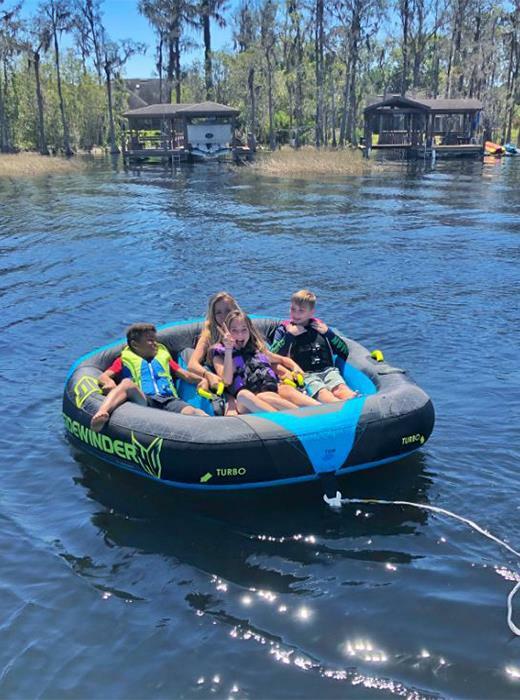 You can enjoy the 13 connected and beautiful Butler Chain of lakes giving you a great area to cruise and see the beautiful nature and celebrity houses on the lake. You will also have access to Bird Island which is a local destination and hangout spot for all the locals. Enjoy our jet skis on the beautiful Butler Chain of lakes with lots of waves and plenty of space to have lots of fun. We have the latest model jet skis for your ultimate pleasure. 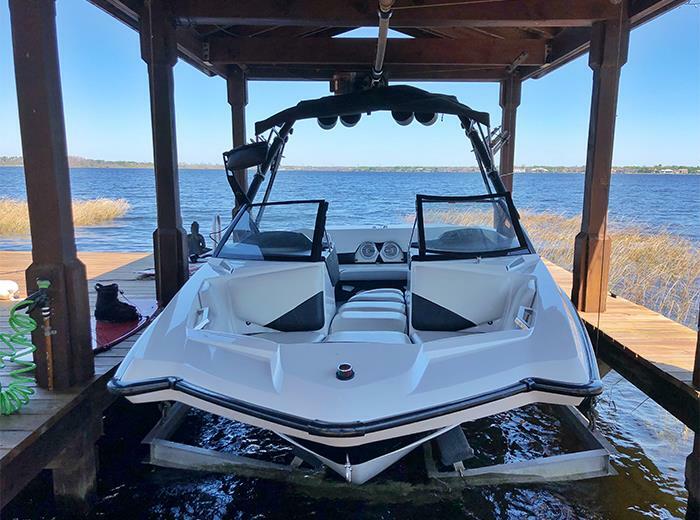 Combine a boat and jet ski rental for a great experience on the lake. Rent our special tubes like the Windwinder or Jumbo Dog for an unforgettable experience. 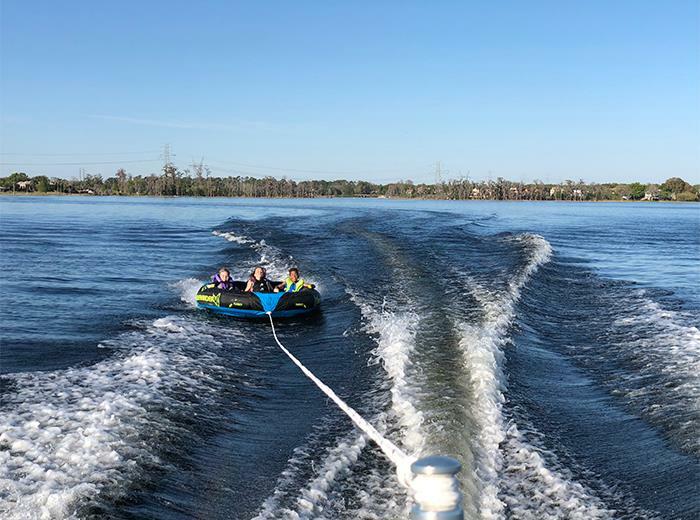 The tubing experience can be booked hourly or as an add-on to your jet ski or boat rental. You will have an experienced captain at your disposal for this fun and amazing activity. We are lucky to have one of the best wakeboarders in the world on our team. With his international experience and expertise, he makes sure you learn how to wakeboard during your first session. His 99% rate of successful first session training is very comforting. Book this experience hourly with a trained captain or as an add-on to your jet ski or boat rental. We have many kayaks available for rental whether you would like a one seater or two we have them both available. Fishing rods are also available to enjoy the awesome fishing in the lakes here while you are kayaking. We also have clear bottom kayaks that make the experience even more fun. Come experience paddle boarding at one of the most untouched and natural lakes in the world. Lake Tibet sits on the side of Butler Tibet Preserve giving you an entire national park to enjoy paddle boarding around. You will be memorized by the nature and atmosphere. What is the maximum amount of time a rental can be reserved for? All rentals are 1-day maximum rentals which would be 8 hrs. What lakes do I have access to? You have access to the Butler Chain of Lakes. What happens if it rains on my day of reservation? Because the area is connected to many lakes, it's possible to escape rain by moving to different lakes. If the weather conditions are unsafe your reservation will be canceled for your safety. What do we do when we get to the location? Please park your car and walk towards the lake dock. Look for one of our employees in orange and blue shirts. Is drinking permitted on the vessels? No, there are no drinks allowed in the park. Are kids allowed on the boat? 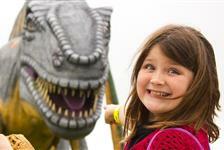 Yes, we do have child life jackets and with adult supervision children are allowed. Is the price of tubing per person? No, tubing prices are per tube. Jumbo Dog carries 5 and Windwinder carries 3 people. What type of rentals are available? 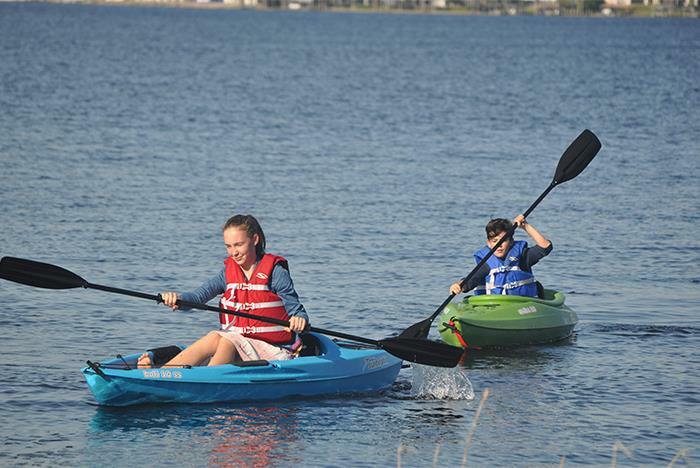 Kayaks – One and two-seaters for hourly, 4 hours, and 8 hours. Jet Skis – 30 minutes, 1 hour 4 hour and 8-hour rental. Boat Rentals – Hourly rental with or without a captain. 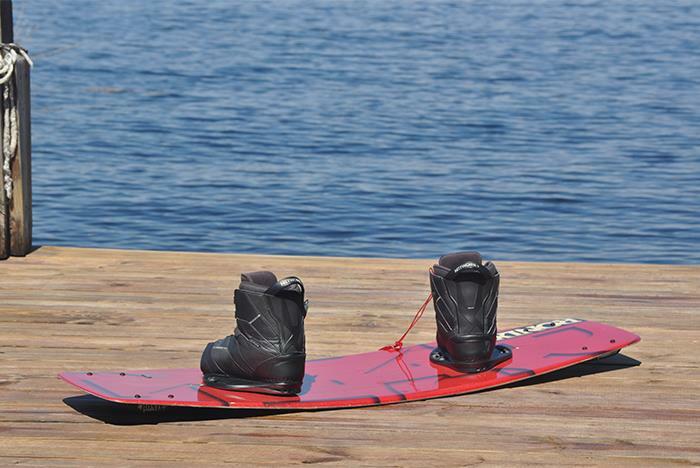 Wakeboarding – Hourly rental including captain, board, and gas.